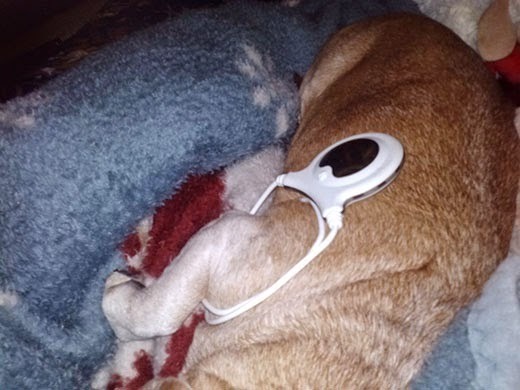 Staying in the Loop with Targeted Pulsed Electromagnetic Field Therapy | Dawg Business: It's Your Dog's Health! There is an effective physical modality, non-invasive and non-pharmacological, that provides in-home treatment options for pets. It is meant to be used as adjunctive or supplemental treatment to ongoing veterinary care from your pet’s vet, therapist, chiropractor, etc. Yes, the pet owner can easily apply this treatment on days other than laser or other therapy sessions, to extend the benefits between scheduled professional appointments. Targeted Pulsed Electromagnetic Field (TPEMF) Therapy is a subtle signal produced by a magnetron, or magnet receiving an electrical charge. The signal has a bandwidth frequency in the shortwave range of the electromagnetic spectrum. TPEMF is typically delivered to the patient via an induction coil, ring or flexible loop. 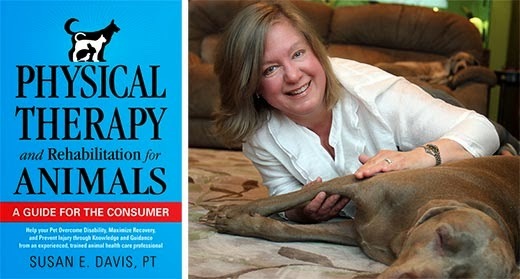 A popular TPEMF choice in the veterinary physical rehabilitation field is the Assisi Loop. When the magnet is polarized by activating the TPEMF loop’s signal generator, it creates an electromagnetic field around the patient’s body tissues. The patient’s affected area is surrounded by this field, which is also pulsed, inducing a type of cellular “exercise”. Cell metabolism is increased, membranes release unwanted fluids, thus decreasing both pain and inflammation. Research studies show that TPEMF affects metabolic processes in living tissue of human and non-human animals, by releasing nitric oxide synthase, which helps tissue healing and oxygenation. 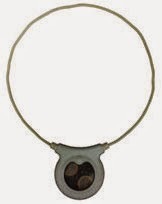 The Assisi loop is sized with a 7.5-inch diameter ring. This is significant as TPEMF penetrates the body at a depth 2/3 of the loop’s diameter. While it does not deliver the one-two punch power of laser light therapy, and is not a cure-all, it is still effective. Where laser is similar to a wrecking ball in breaking down scar tissue and jump-starting the healing process after injury, TPEMF is like a sweeper, picking up the smaller pieces. Acute trauma with inflammation such as ligament sprains and muscle strains, fascia irritation, fracture healing, arthritis flare-ups, IVDD, post-surgery pain, wound healing, and various types of internal organ inflammation. 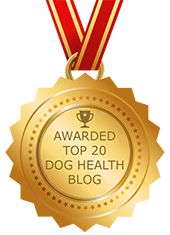 I started using the TPEMF Assisi Loop earlier this year with several animals in a shelter, for 3 private home-care patients, on my own dog Penelope, and even for myself. I wasn’t sure if this little loop could really do very much, but I knew it would not cause harm. Within the first 2-3 trials, I knew it was effective! In the shelter, it was particularly helpful with feline patients who preferred not to be touched and handled (you know how those cats can be!). The vet tech staff used it on dogs and cats for follow-up care in the treatment of wounds, hip fractures, and post-op amputation incisions, between weekly PT visits. 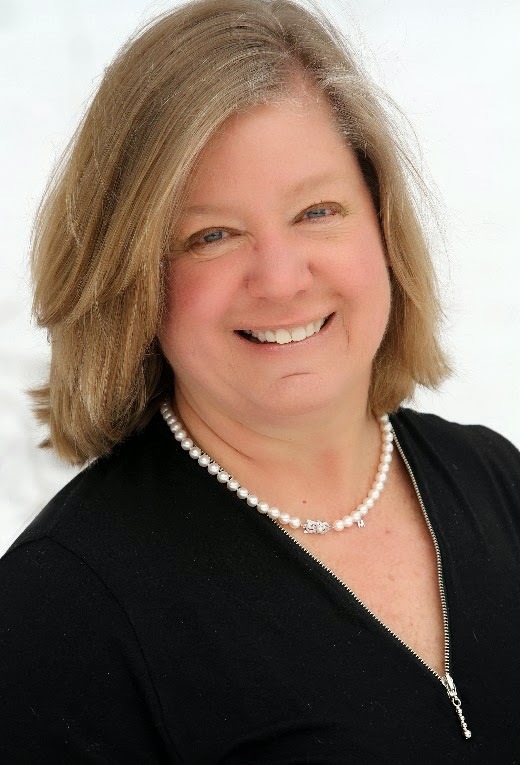 The Veterinary Medical Director found positive responses in patients treated with the Assisi loop. TPEMF helps ease visceral inflammatory conditions such as cystitis, pancreatitis, colitis, and constipation. I have a theory (though completely unscientific) that the signal parameters of the TPEMF closely match biorhythms of digestive organs during their involuntary functions! Scientists say that the TPEMF waveform causes a cellular reaction where protein enzymes are released, stimulating the parasympathetic branch of the autonomic nervous system, thereby increasing the tone of smooth muscle, blood vessels and airways. 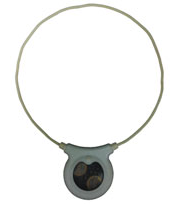 The Assisi loop is placed over the area of the pet’s body as specifically directed by the vet or therapist. Sometimes it’s by placing the loop atop the skin or fur and other times the loop is goes around the pet’s limb or body, depending upon their size. Given a choice, it is preferable to loop it over and around the part to be treated. The loop is flexible and can be molded a little or slightly bent to contour to the treatment area. It can also be gently twisted into a figure 8 pattern and folded back upon itself to form a small double loop. It should always maintain a circular shape and not be elongated (like a pencil) nor folded in half (like a taco shell). Once in place, you simply press and power button and a flashing light will signal the start of the 15-minute treatment. Each Assisi loop is loaded with 150 15-minute treatments, with auto shut-off. Treatments can be given 2-3 times per day at least 2 hours apart, to allow full recharge. As the patient improves it is decreased to once per day, then every other day, per vet instructions. TPEMF should not be applied immediately after a physical therapy or chiropractic treatment, and optimally on a different day. The biggest no-no is metal. It cannot be used for a pet while in a metal crate or kennel. It shouldn’t be used near cardiac pacemakers or near/over metal implants, especially lead. The loop is not waterproof and should be kept dry. It should not be used during acute uncontrolled infections. It also must be kept away from any equipment with flammable oxygen, nitrous oxide or in oxygen enriched atmospheres. TPEMF can cause interference with FM radio or possibly TV picture. If cracks appear in the ring or other damage occurs, discontinue use. TPEMF Assisi Loop can be obtained through your veterinarian or therapist. They may keep it in stock or it can be prescribed, ordered and shipped to you. Some practitioners allow it to be rented on a weekly basis for short-term use or to evaluate its effectiveness before committing to purchase. No. 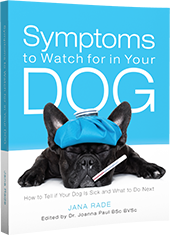 Please work with your vet to get pain medication appropriate for a dog.